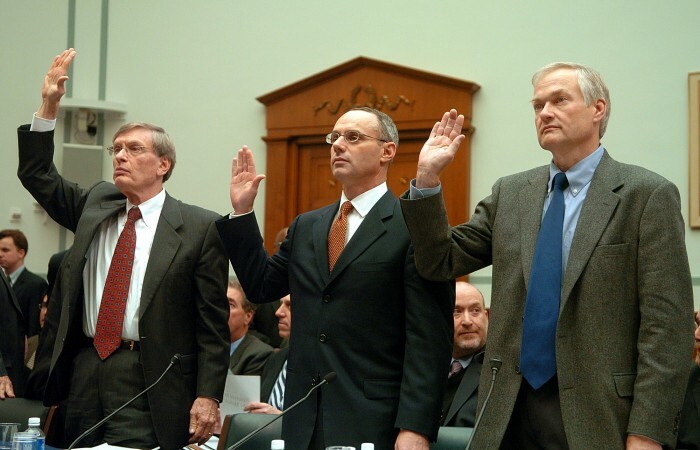 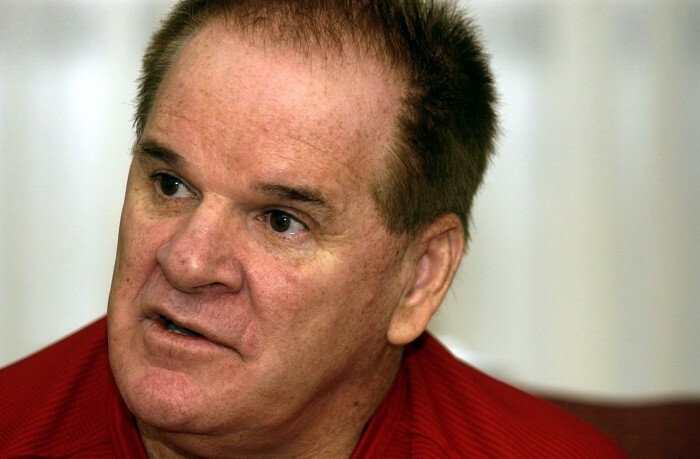 Should MLB Commissioner Robert Manfred acknowledge Pete Rose in the Hall of Fame? 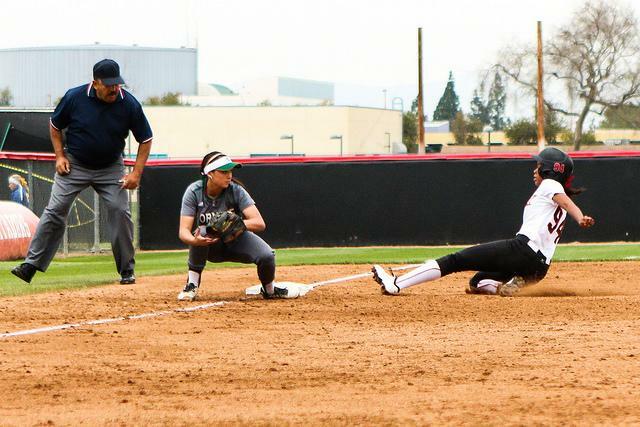 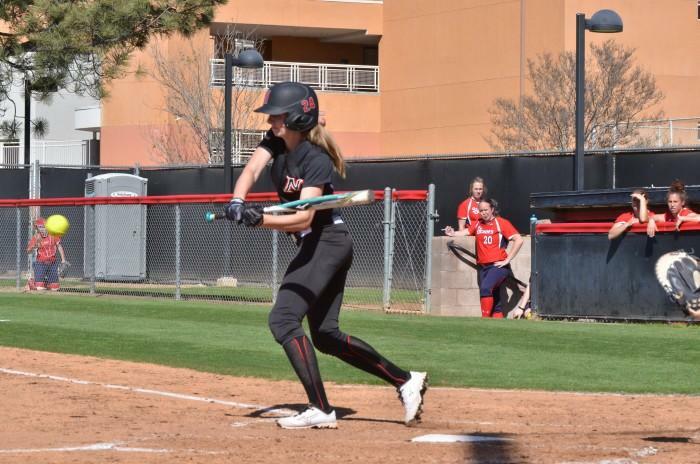 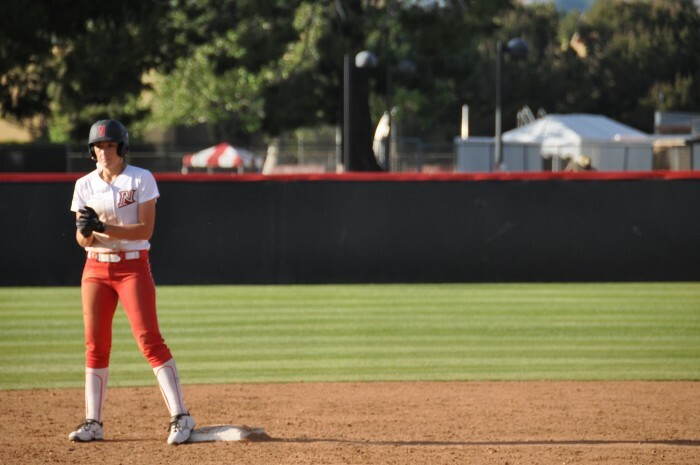 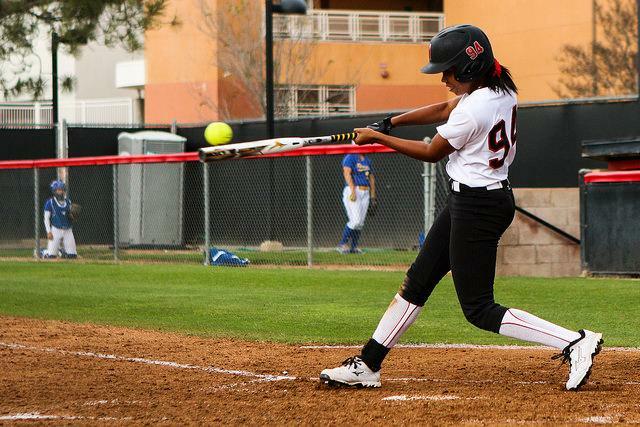 CSUN loses three of their four games over the weekend. 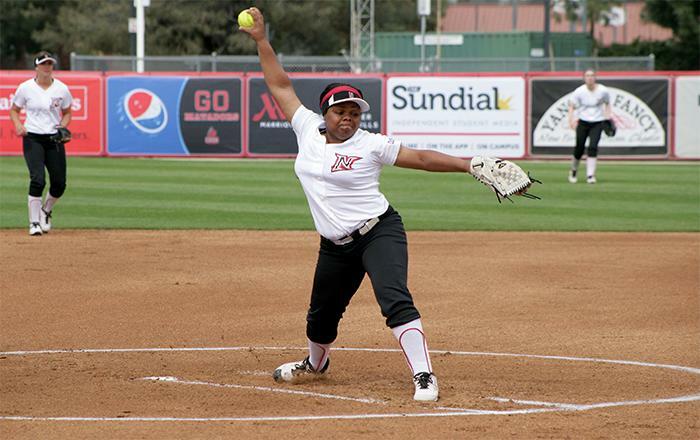 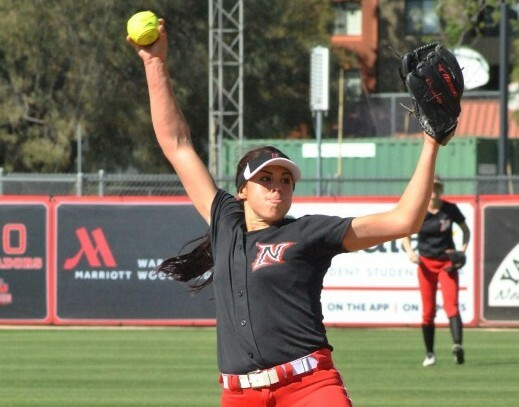 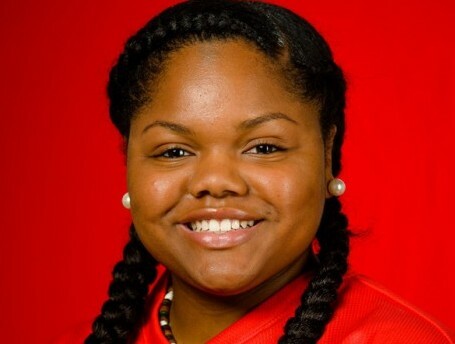 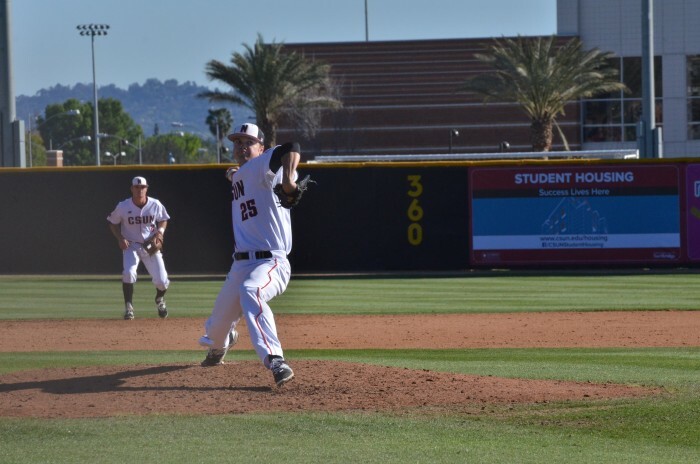 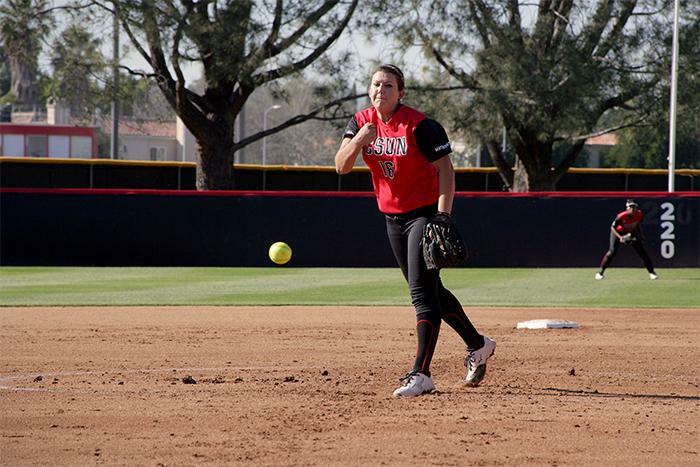 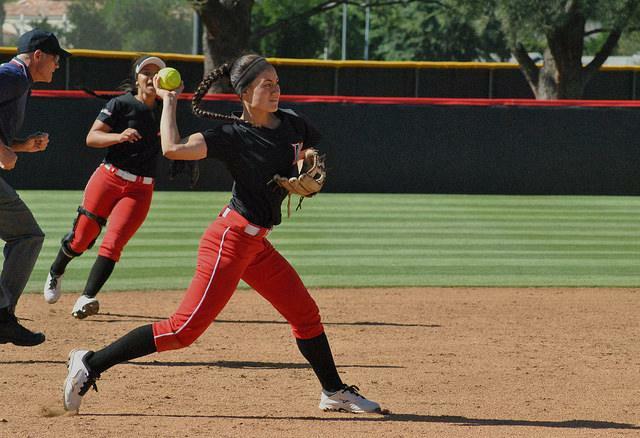 Tossing over 14 scoreless innings, the pitcher notched two wins, helping CSUN with a 3-1 record.